Low poly rural house. Model is fully textured and unwrapped. 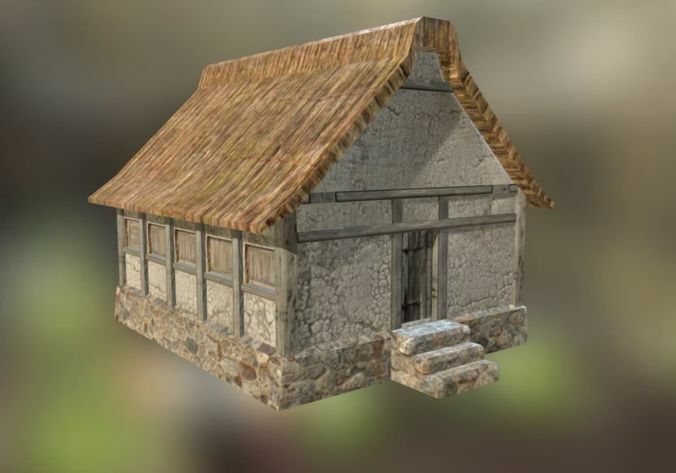 Available in most of the format base- obj, 3ds,fbx.